Here is a great chance to have some fun with the whole family while supporting community leadership development initiatives. 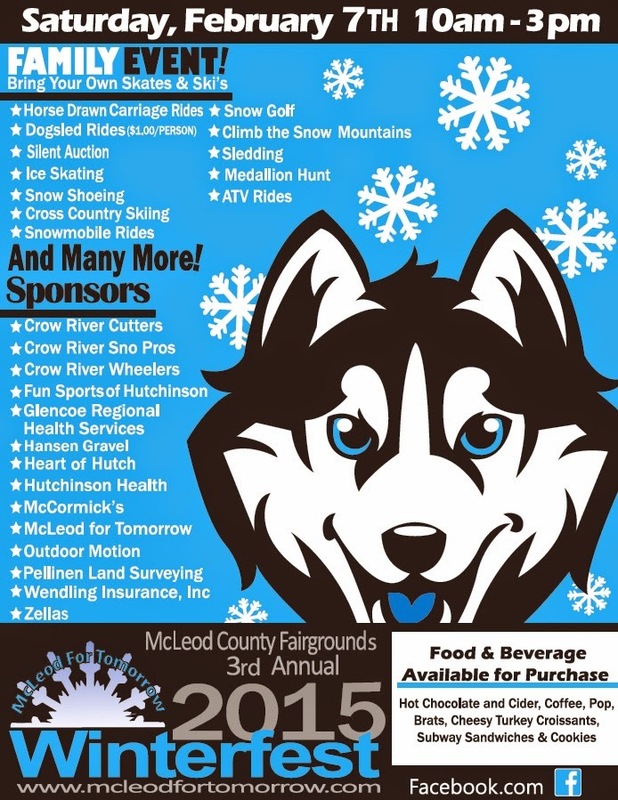 Alumni of the McLeod for Tomorrow programming are hosting a Winterfest with lots of fun events. Funds raised contribute to building future leaders in the county. Go check this out and dress warmly! "Fun" "McLeod for Tomorrow" "Winterfest"